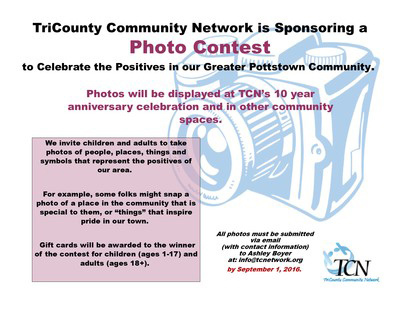 Calling All Pottstown Area Photographers! 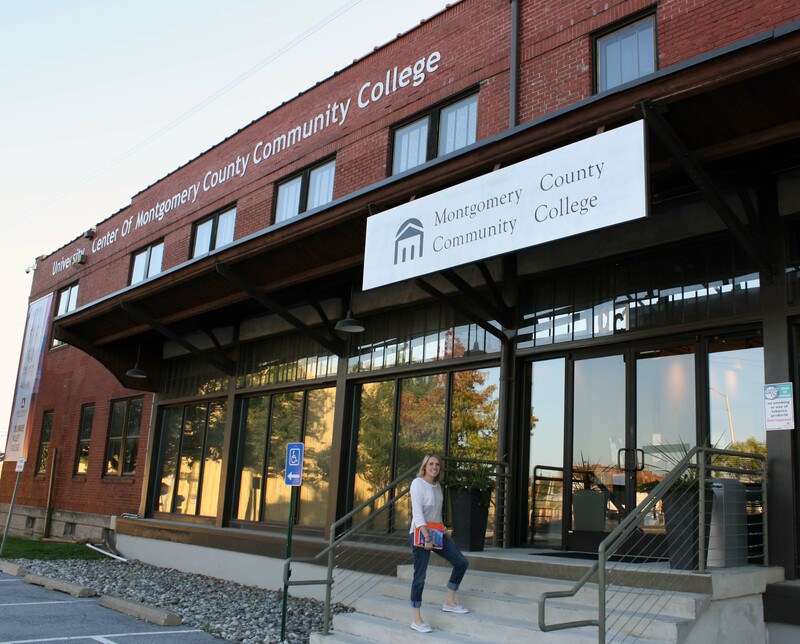 Pottstown, PA —Montgomery County Community College’s (MCCC) University Center, in partnership with its Career Services and the TriCounty Community Network (TCN), will be hosting a Mobile Job Lab and Open House on Monday, June 6, from 1 to 3 p.m., at the University Center, Room 118, 95 S. Hanover Street, Pottstown. The Mobile Job Lab and Open House are open to the community as well as MCCC students. MCCC’s University Center will be hosting future Mobile Job Labs on June 6, Oct. 3, Nov. 7 and Dec. 5. Due to impending inclement weather for Tuesday morning (2/16) please check the Montgomery County Community College website before coming to TCN’s Membership Meeting. If the website indicates there is a 2-Hour delay the meeting will be canceled. 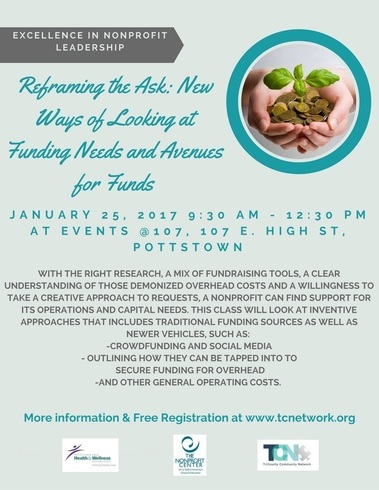 Pottstown, PA —Montgomery County Community College’s University Center, in partnership with its Career Services and the TriCounty Community Network (TCN), will be hosting a Mobile Job Lab and an Open House on Monday, Feb. 1, from 1 to 4 p.m., at the University Center, 95 S. Hanover Street, Pottstown. Both the Mobile Job Lab and Open House are open to the community, as well as MCCC students. For the Mobile Job Lab, MCCC’s Career Services representatives and volunteers from TCN will assist participants with searching for jobs, writing resumes and using LinkedIn to create career profiles and broaden their contact networks. 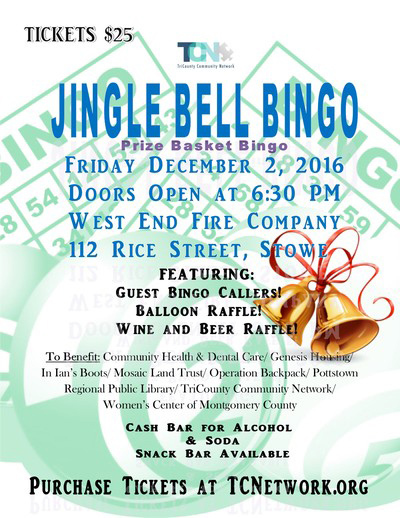 The services are free, and walk-ins are welcome. During the Open House, visitors can meet with representatives from the University Center’s partners—Albright College, Chestnut Hill College, Immaculata University and Temple University—to learn about their programs and available degrees and certificates. MCCC representatives also will be on hand to provide information about the Virtual Campus and admission process. For more information about the University Center, visit http://www.mc3.edu/universitycenter. For updates, like and follow the University Center on Facebook at www.facebook.com/UniversityCenterMC3. 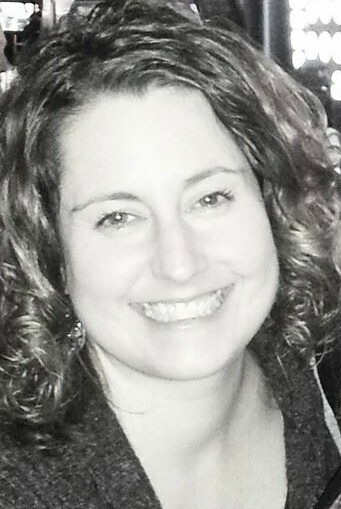 The Board of Directors at TriCounty Community Network (TCN) is proud to announce the hiring of Holly Parker as the agency’s new Executive Director. Ms. Parker will join TCN on Monday, August 31st. Ms. Parker has served the Tri County Community for the last six years while working at Montgomery County Community College. Previous to her tenure at MCCC, Parker served in various leadership roles for several local nonprofit organizations, including Interim Executive Director and Director of Development. 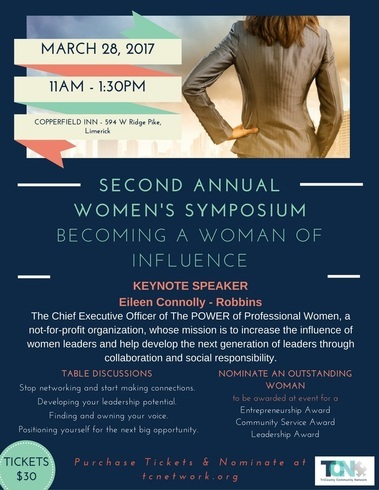 She earned a Bachelor of Arts degree from West Chester University and a Master of Science degree from Colorado State University. 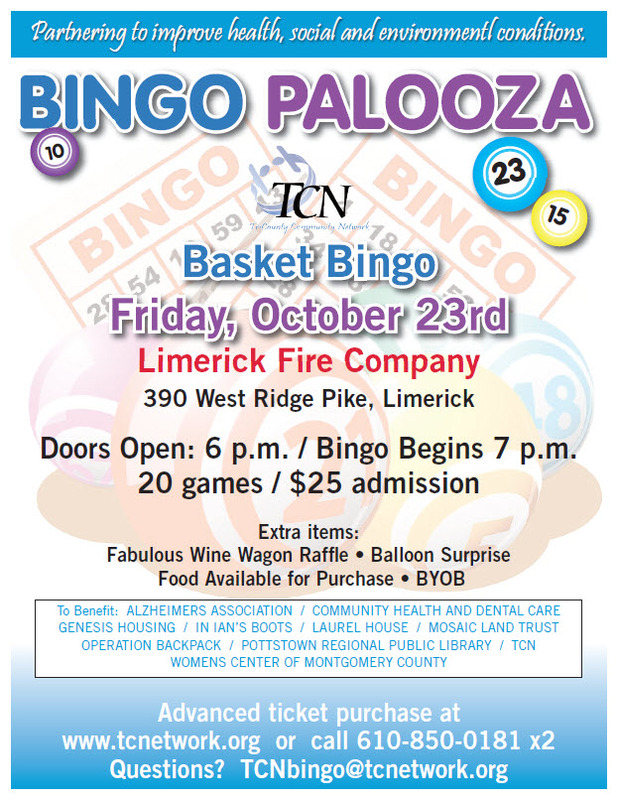 A lifelong Pottstown resident, Parker has a deep commitment to and understanding of the Tri County area and has received several commendations for her fundraising, grant writing, and community outreach. TCN’s 2015-2016 program year kicks off on Tuesday, September 15th, from 8 to 10 AM in the South Meeting Hall at Montgomery County Community College’s West Campus. 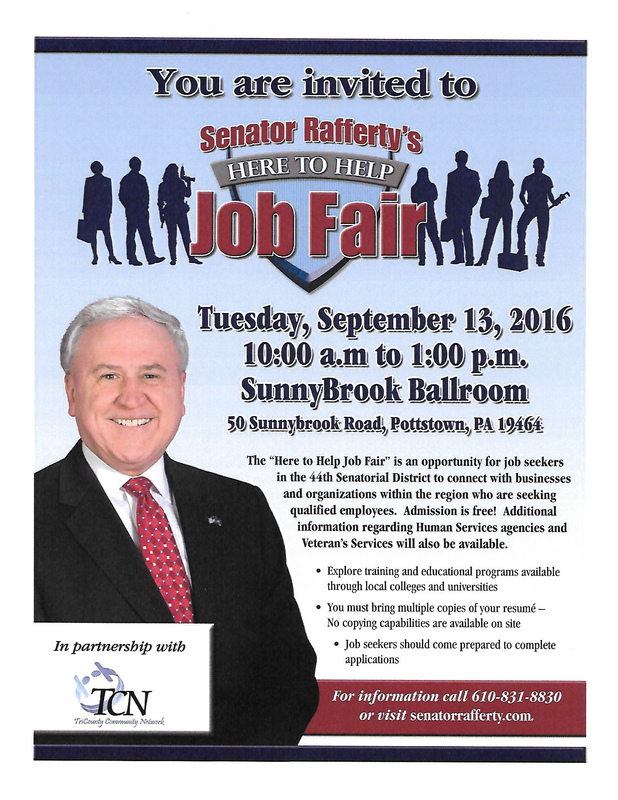 Additionally, TCN is proud to partner with Senator John Rafferty for his office’s third annual Job Fair, also scheduled for September 15th at Sunnybrook Ballroom from 10 AM to 1 PM. 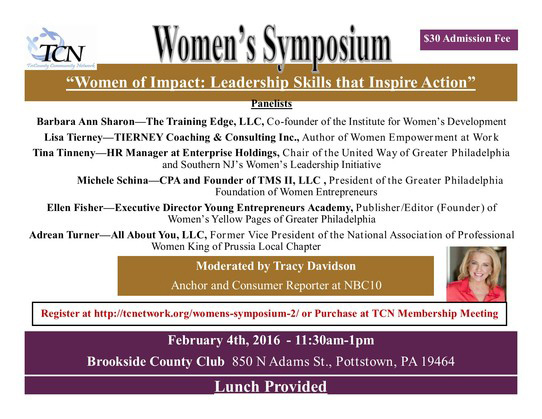 For more information on TCN, visit our website at http://www.tcnetwork.org or call 610.850.0181. 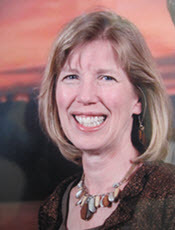 TCN welcomes Jan Morris as the Interim Executive Director. Serving on a part-time basis, Jan will officially begin as director on July 20th. Prior to her retirement in 2013, she spent three years as the Director of Community Life at Frederick Living. Before Frederick, Jan worked as an Executive Assistant at TCN for two years. She has a Masters Degree in Education from Ohio University and has been an active volunteer since retiring.